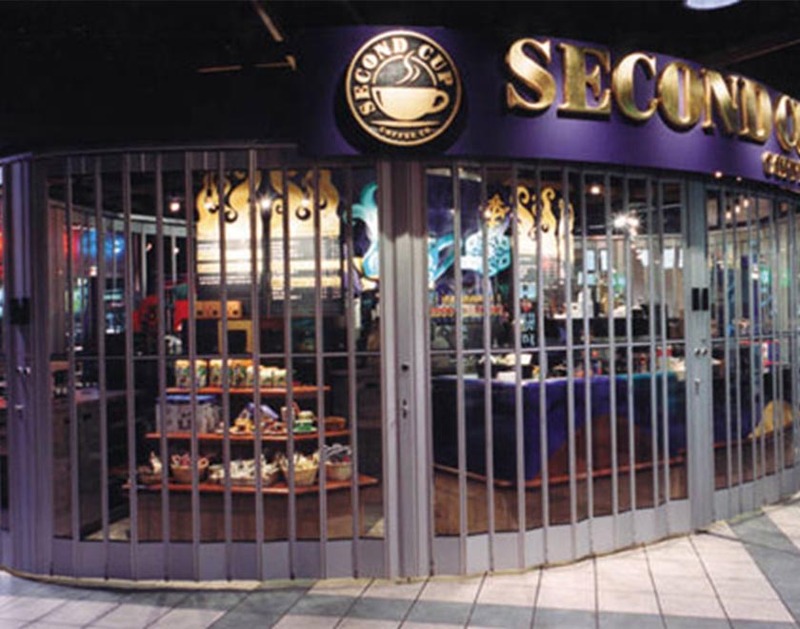 One of the largest manufacturers of overhead coiling doors and grilles in the U.S., with a comprehensive product line of fire, smoke, security, and exterior-grade coiling systems. 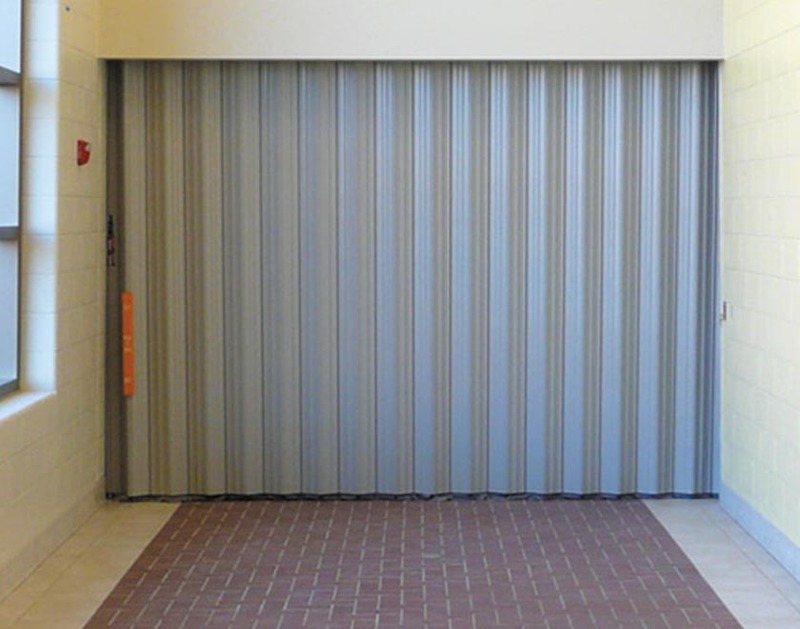 Full range of fire-rated and non-rated coiling doors and shutters. 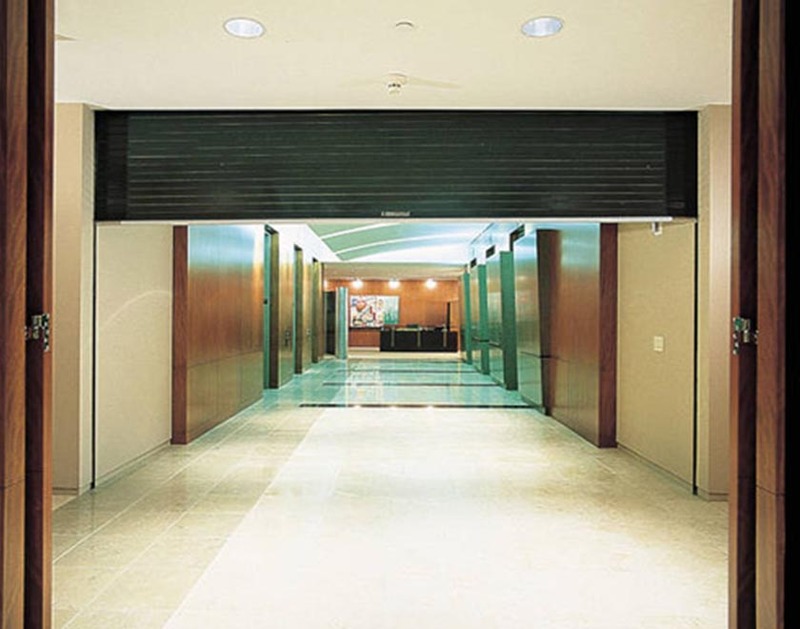 Widely used for elevator lobby fire and smoke separation, Cookson's accordion fire door features paddle-operated egress. 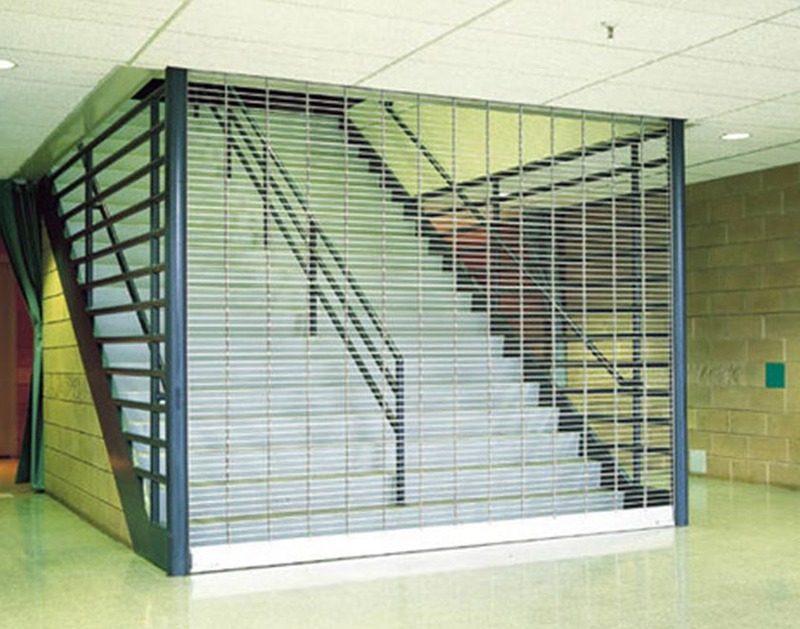 Wide range of security grille designs in both side acting and vertical acting operation.